The Woolly Brew: Opal My Sock Design in the shop! 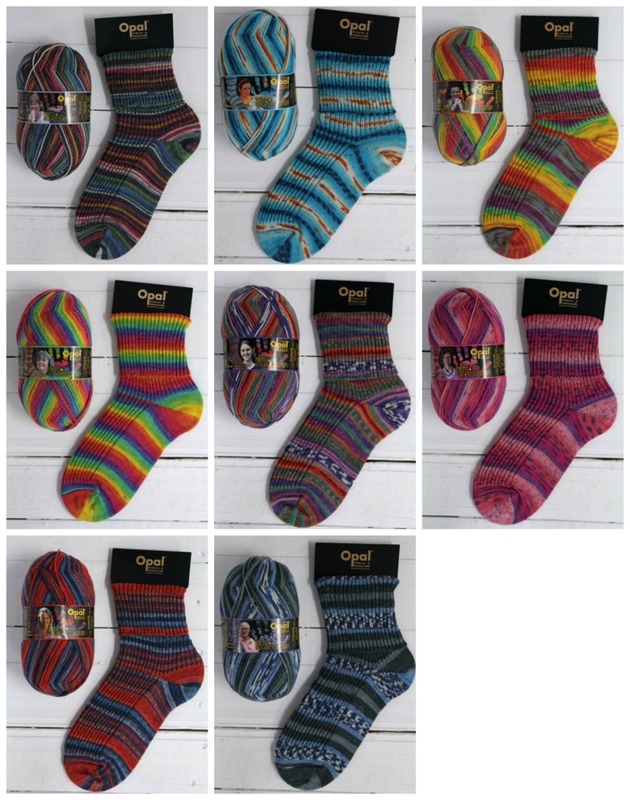 Opal My Sock Design in the shop! My Sock Design, 100g of 4ply sock yarn - self patterning stripes! Our newest Opal 4ply shades have arrived!